Supported by the Sena Music Production Fund, Daan released his debut album, TRIO, in December 2013. Together with drummer Joost van Schaik and bassist Tobias Nijboer he recorded a “brilliant debut-album” (De Telegraaf), consisting of original tunes and carefully chosen standards. The CD has since received rave-reviews by the international press. 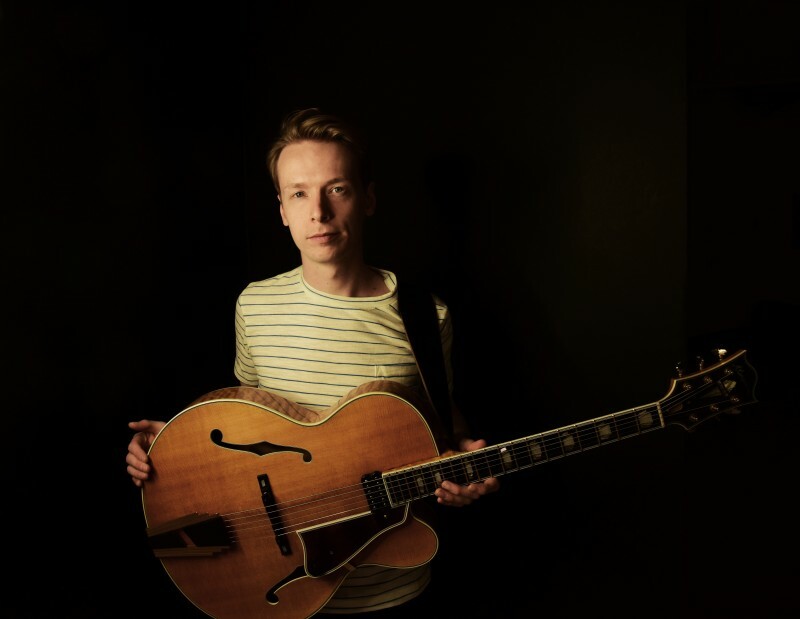 Daan was born in Groningen, the Netherlands, where he developed a love for music at an early age, resulting in winning the VNO-NCW Talent Award and the Gasterra Talent Award. He recorded, co-wrote and produced two full length CD’s with the band ROOS., touring extensively through out the Netherlands. In addition Daan played numerous concerts with renown jazz artists like Benny Golson, Alex Sipiagin, Sam Yahel, Kenny Werner and Billy Drummond. 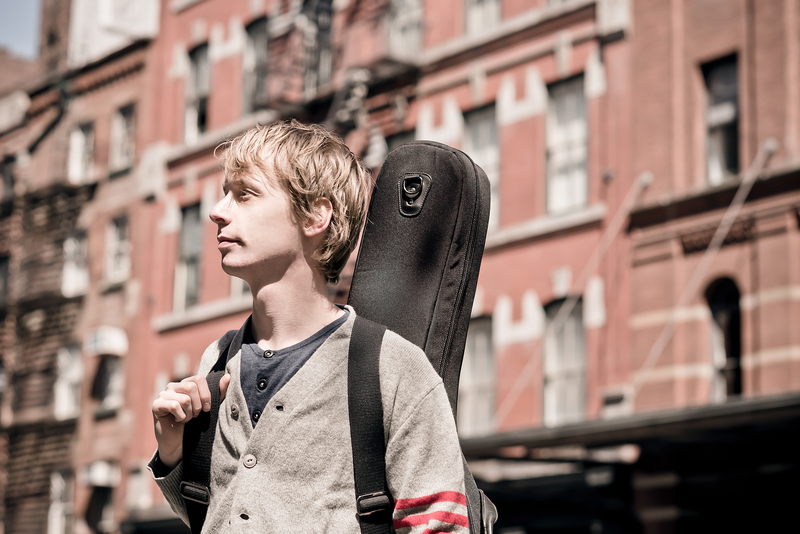 In 2011 Daan moved to New York to pursue his master’s degree at New York University, fully supported by a scholarship from the Huygens Talent Program. It wasn’t long before Daan started performing at some of the city’s major jazz venues (Blue Note Jazz Club, Bar Next Door, Kitano). He also became a sought-after studio guitarist and has recorded over a dozen CD’s as a sideman along-side jazz greats like Rodney Green, Ron McClure, Mike Rodriquez and many more..
Daan exclusively uses John Pearse strings and Pickboy picks.